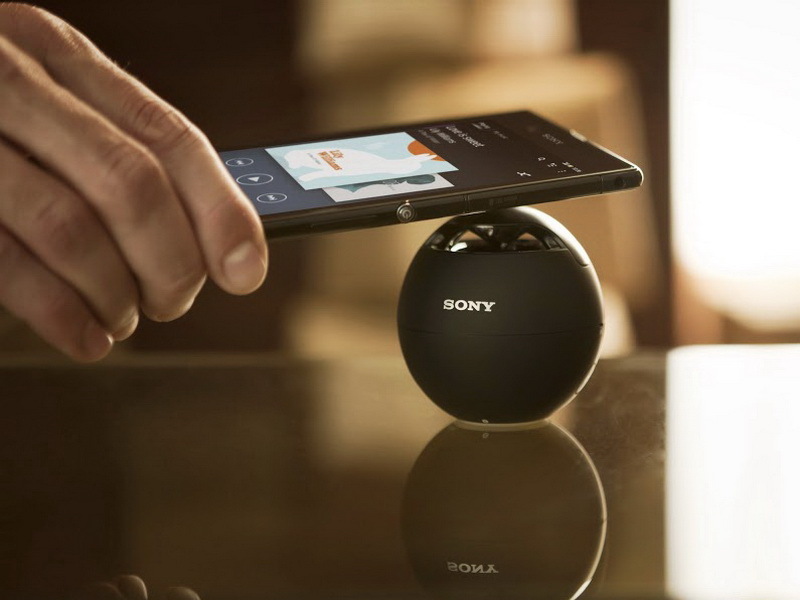 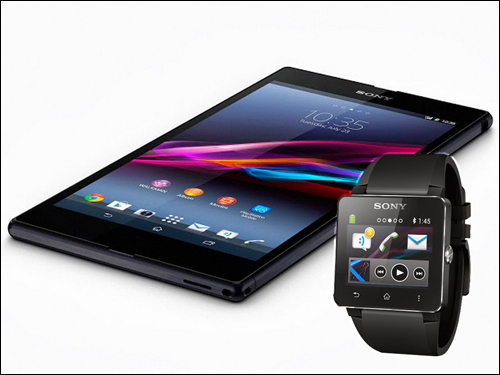 At the ongoing Mobile Asia Expo 2013 in Shanghai, Sony has presented a giant smartphone called Xperia Z Ultra, as well as the highly anticipated SmartWatch 2. 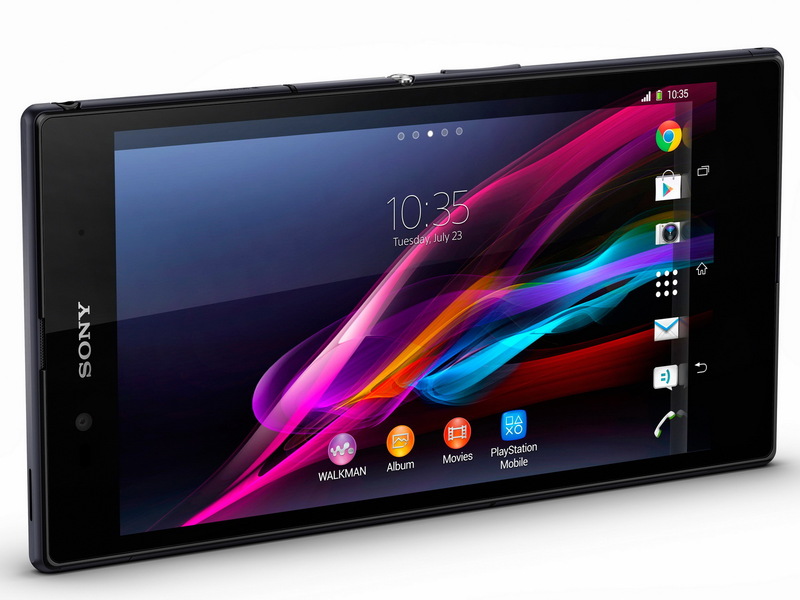 The 6.4-inch phablet is due in Q3 2013, while the SmartWatch arrives in September. 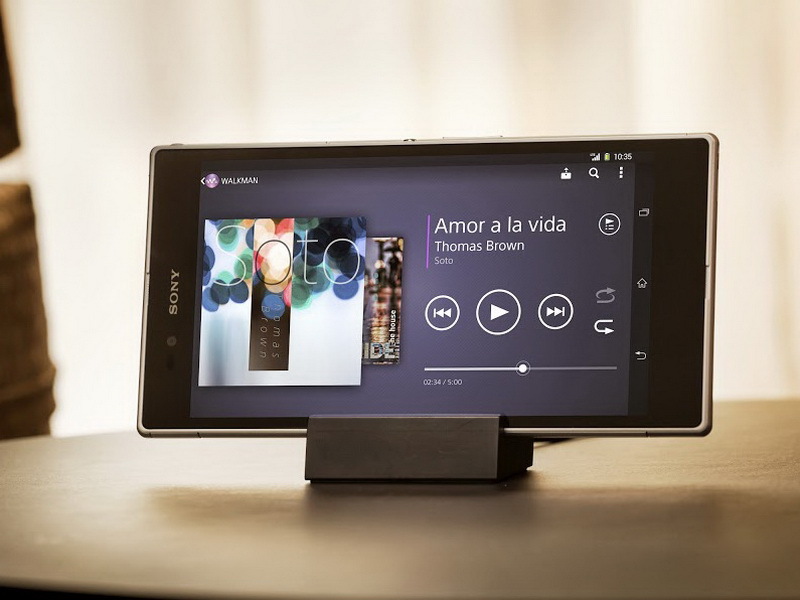 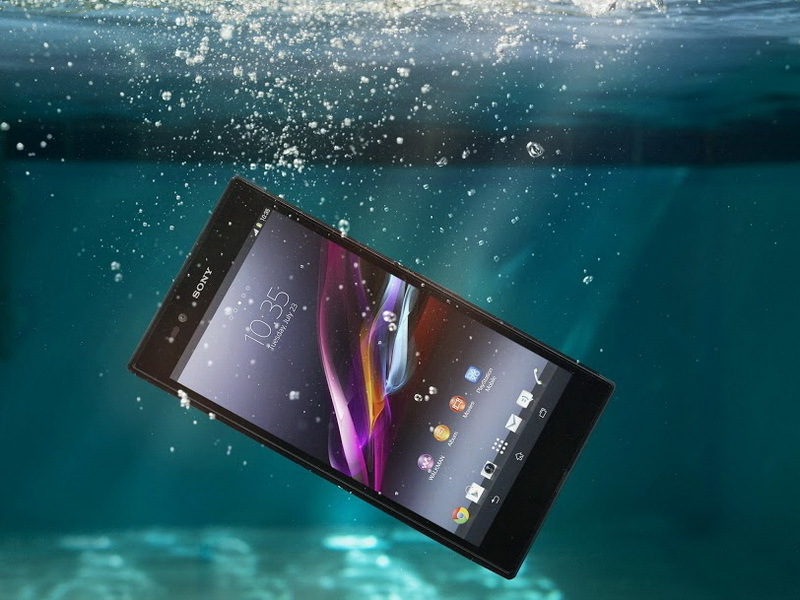 During a press conference at the Mobile Asia Expo 2013 (MAE 2013) in Shanghai (26 to 28 June), Sony took the opportunity to announce the new, ultra-large Sony Xperia Z Ultra smartphone. 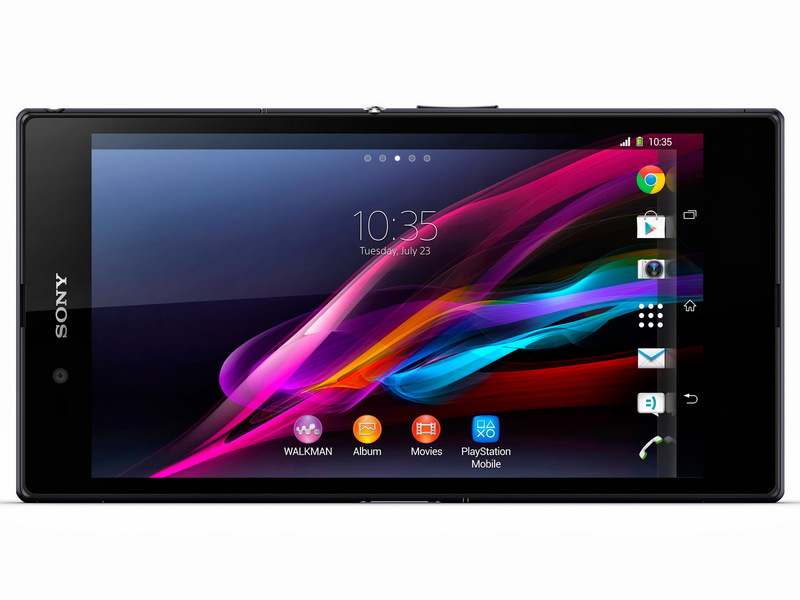 This phablet integrates a 6.44-inch display with Full HD resolution (1,920 x 1,080 pixels) and a 2.2 GHz Qualcomm Snapdragon 800 quad-core processor. 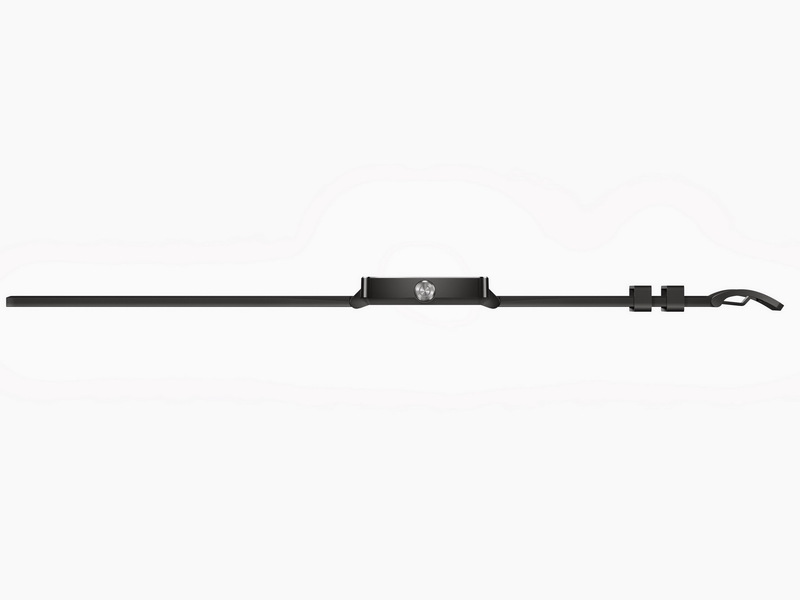 It is also IP55/IP58 rated and offers protection from dust and water. 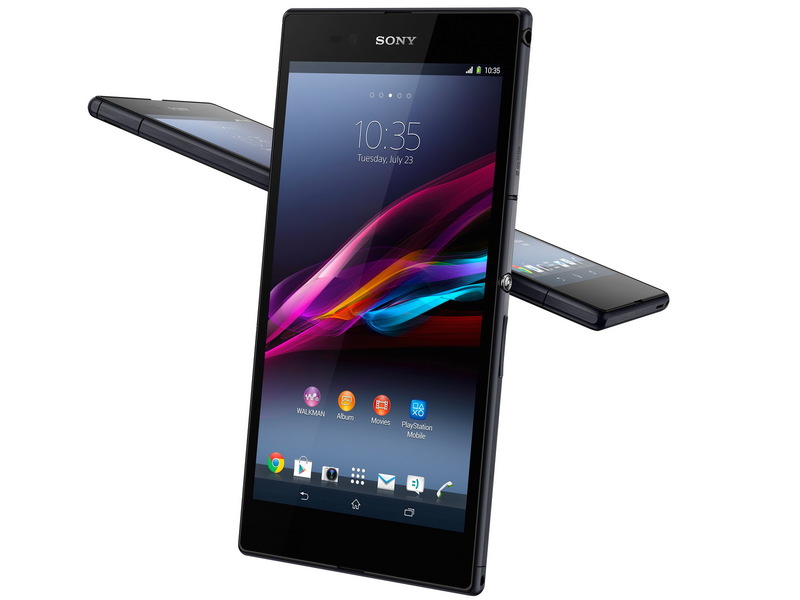 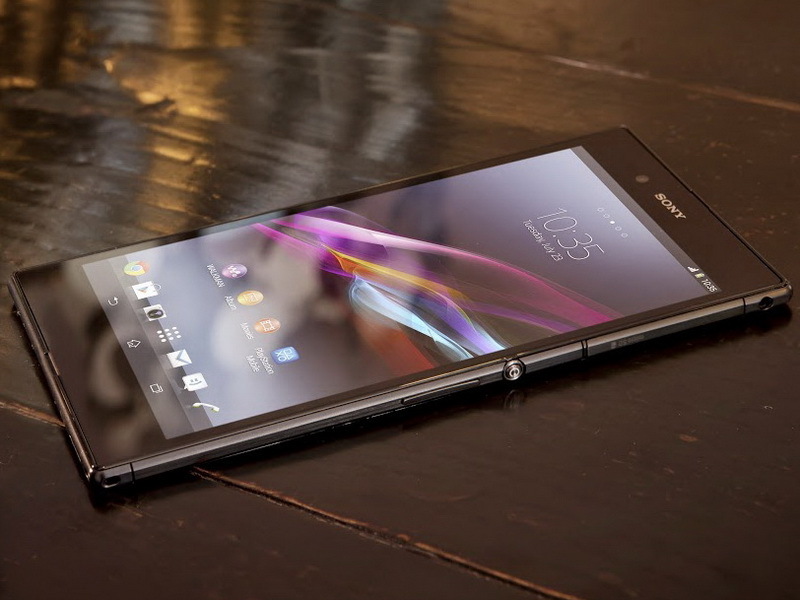 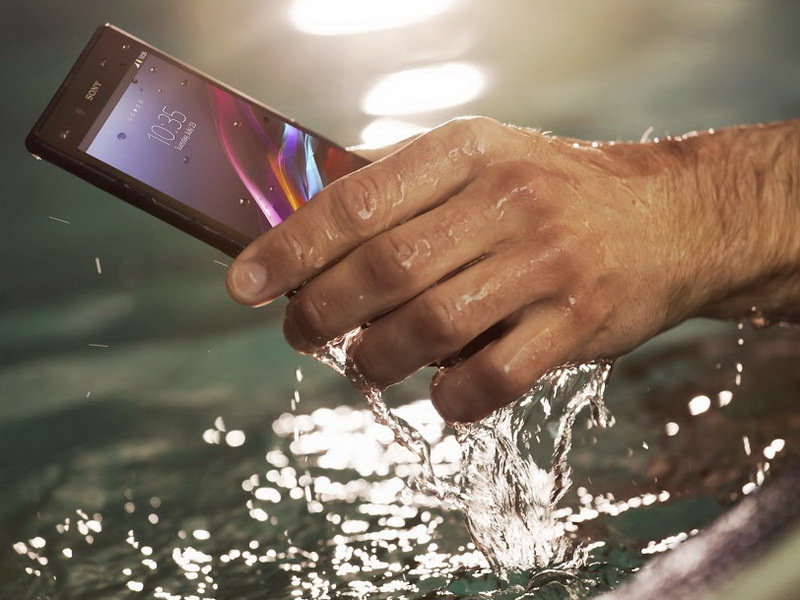 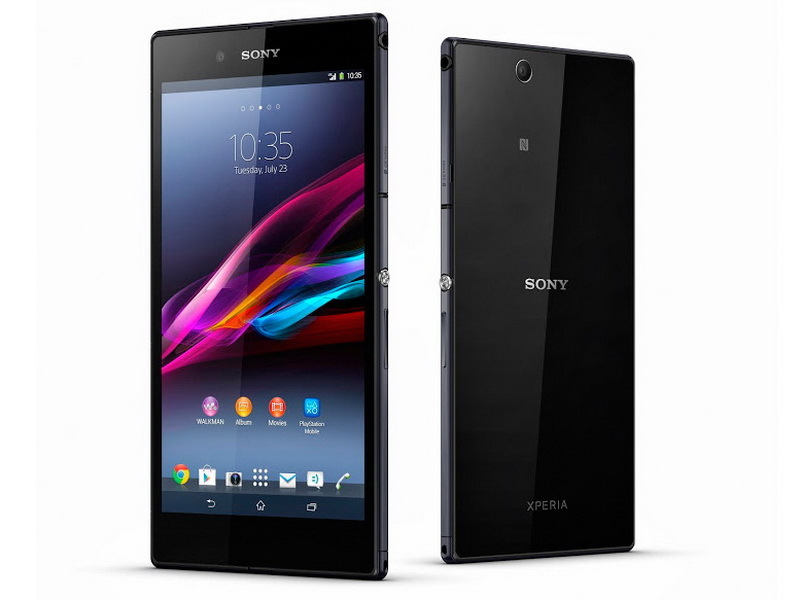 Sony basically confirmed previous leaks in terms of the Xperia Z Ultra specifications – the bigger version of the Xperia Z is approximately 0.25 inches thick and weighs 0.46 pounds (212 grams). 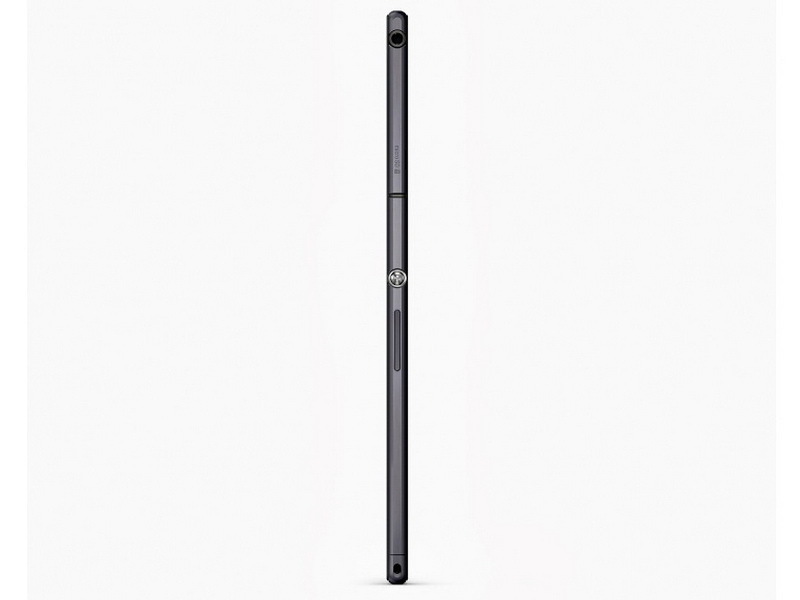 Other than the IP55/IP58 rating, it also supports 4G LTE and allows the user to write or sketch with a stylus, or any pen with a tip measuring at least 1 millimeter. 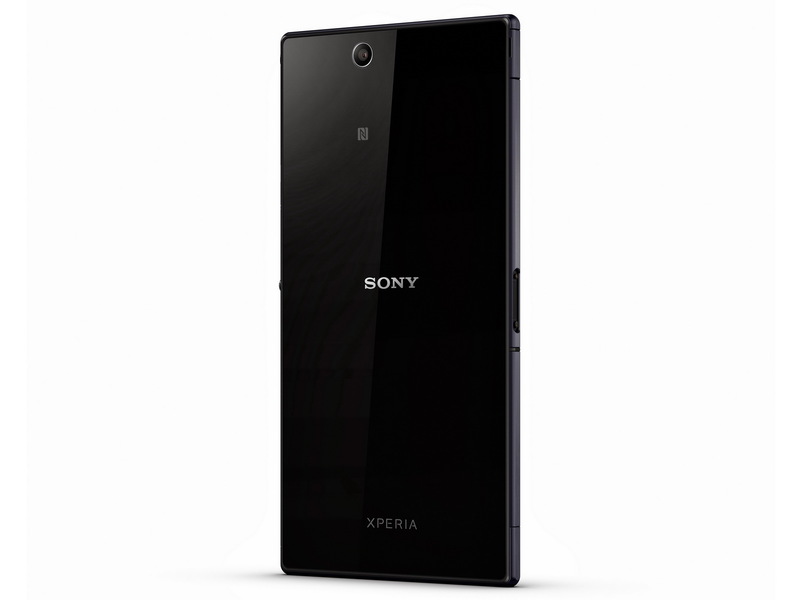 Furthermore, it is equipped with an 8 megapixel camera with the Exmor RS sensor and HDR. 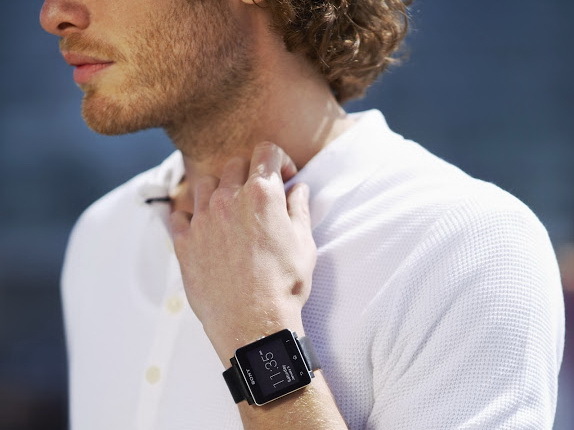 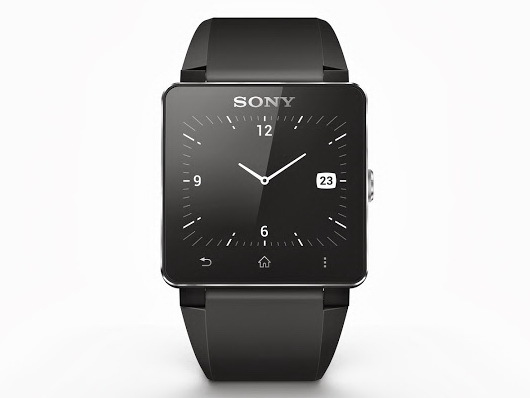 As for the SmartWatch 2, Sony Xperia's Director of Marketing Calum McDougall presented it as "the first waterproof SmartWatch with NFC functionality". 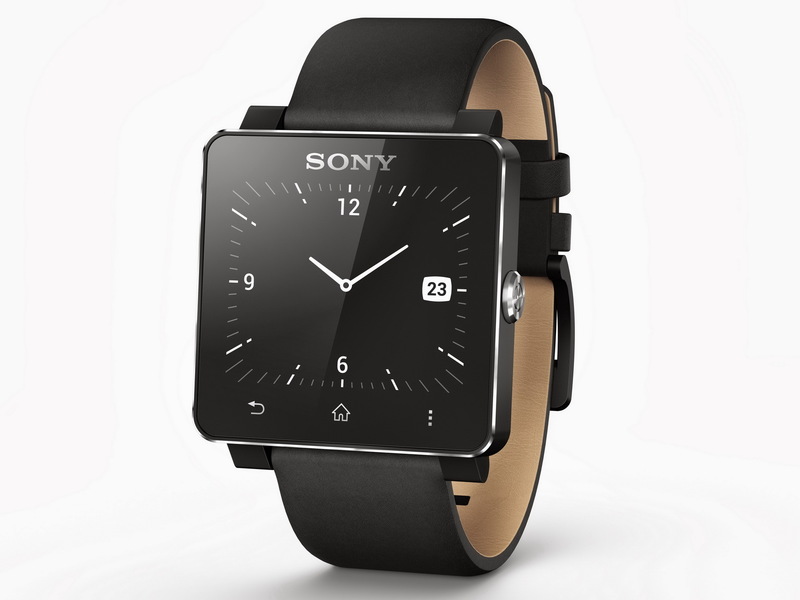 He also touted the SmartWatch 2 as a multi-functional watch, information device, music center and Android app interface – an all-in-one. 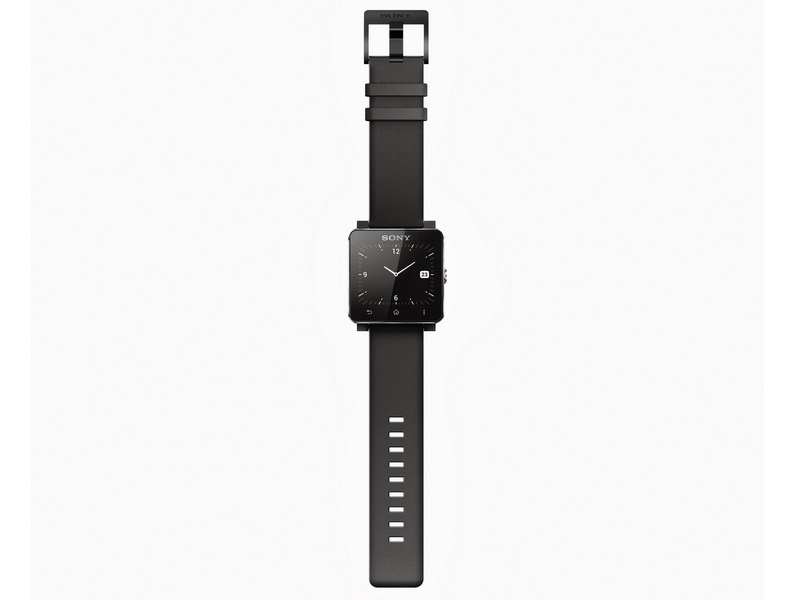 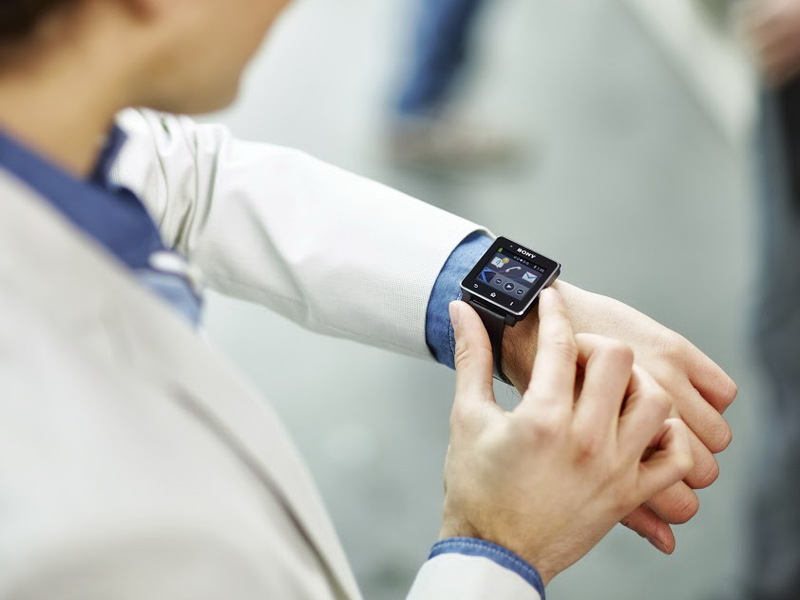 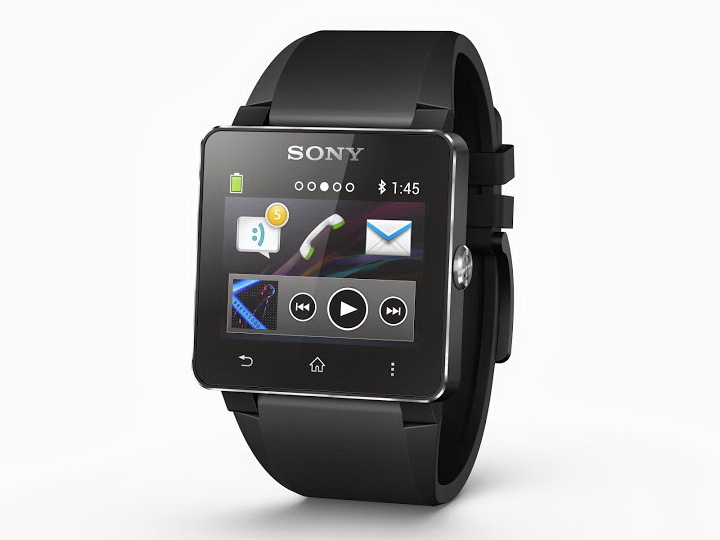 The Android-based wrist watch houses a 1.6-inch display with 220 x 176 pixels.